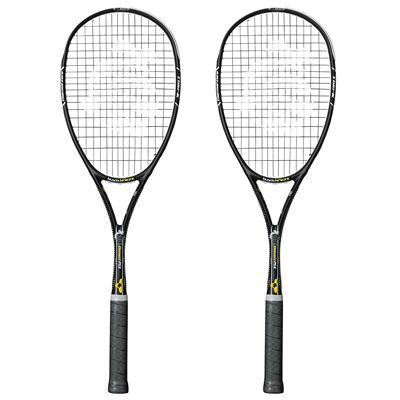 This Black Knight Ion Element PSX double pack contains two high-quality squash rackets that have been developed with David Palmer. The beam is slimmer and the head-light racket uses Black Knight’s latest technology to increase its aerodynamic performance. Stiffness, control and balance for hard hitters are delivered by the Nano-Crystalline and Thermal Core technology. The thin PowerNick 19 strings also reduce air resistance and provide excellent power. The rackets come supplied with full length protective covers. 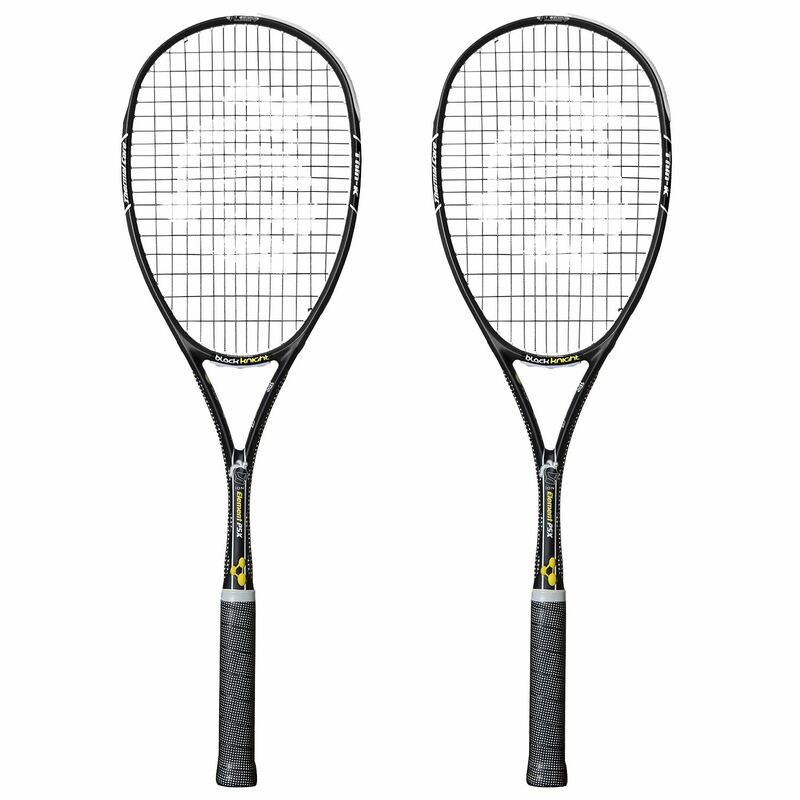 for submitting product review about Black Knight Ion Element PSX Squash Racket Double Pack.